The long saga surrounding who truly owns that monkey selfie has finally come to a conclusion. PETA (People for the Ethical Treatment of Animals) and British photographer David J. Slater have agreed a settlement where Naruto, the crested macaque who picked up the unattended camera and snapped a shot of himself, is entitled to 25-percent of future royalties from the shot. The money won’t be paid directly to Naruto. Instead, it will be directed to charities working to protect the crested macaques in Indonesia. In addition, the two parties have also asked the 9th US Circuit of Appeals to reverse a previous ruling that stated non-human animals cannot own copyright. Case closed, right? Not really. This isn’t a feel-good ending, and this story should leave everyone with a bitter taste in their mouth. You can’t quite shake the feeling that Slater was bullied into accepting this settlement. 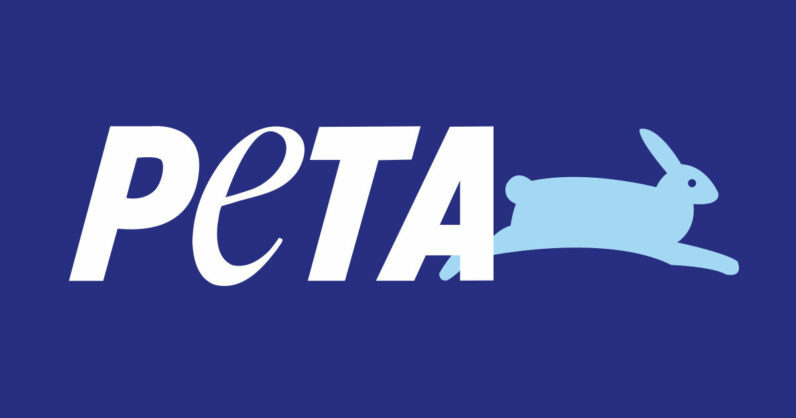 PETA, as an organization, commands massive wealth. According to Charity Navigator, it had revenues of nearly $43 million during the 2015 financial year. If it wants to go on a crusade, it has the financial means to do so. Slater, on the other hand, is just an ordinary bloke trying to earn a crust as a wildlife photographer. The dispute over who owns the photographs – which started in 2014 with Wikipedia and tech blog TechDirt, before PETA threw its hat into the ring in 2015 – has cost him dearly. According to a 2017 post in The Guardian, Slater was unable to afford the airfare to San Francisco to attend a court hearing. Nor could he pay to replace broken camera equipment, or indeed, pay his attorney. It doesn’t feel a fair fight, does it? Honestly, to me, it seems like Slater was bullied by an opponent that was able to keep fighting, even in the face of court setbacks, and win by sheer bloody attrition alone. He is particularly upset with Wikipedia, which argues that the photographs are in the public domain, due to the fact that a non-human animal pressed the shutter button. He says that “it upsets him greatly that they haven’t backed down” from their stance. And for what it’s worth, there’s absolutely an argument to be made about the intellectual property rights of non-human animals. Animals are remarkable, and they express traits that we instinctively ascribe to personhood – like creativity, problem solving, empathy, and communication. I just don’t think sending a photographer to the poorhouse is the way to go about making that argument.